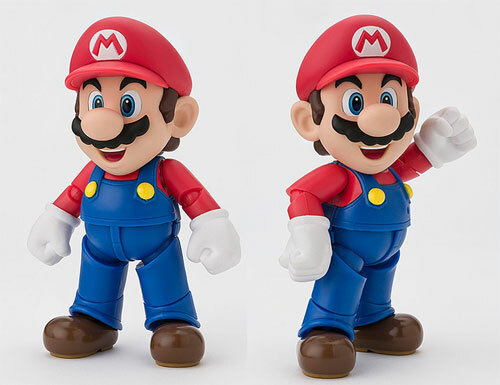 Always wanted a Mario articulated figure? After decades of waiting. 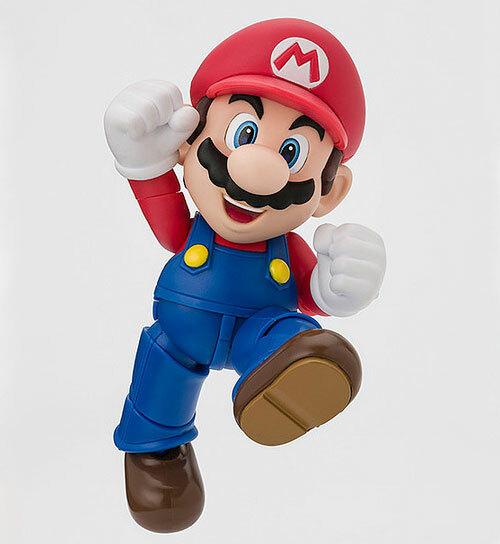 Finally Bandai is doing a Super Mario figure for that! This figure will be 10 cm in height. Small as it has been, the articulation is not compromised. 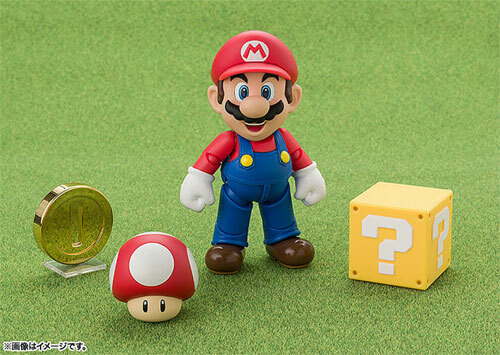 The basic figure come with a Mushroom, Gold coin and the Yellow puzzle box. Gamers should be familiar what these object are. 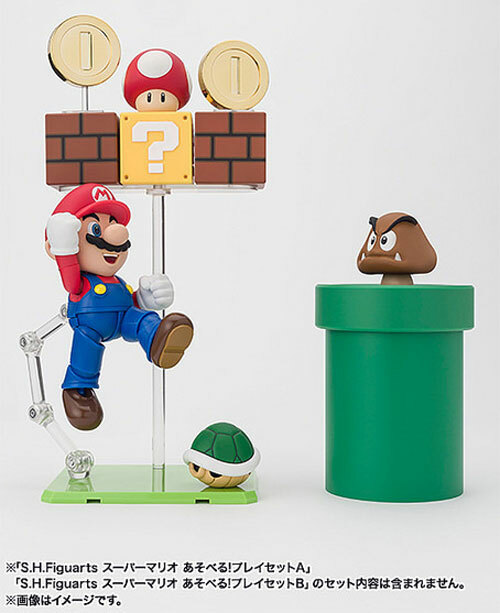 There are two additional prop set that you can buy to display some of the famous scene of the Super Mario game. 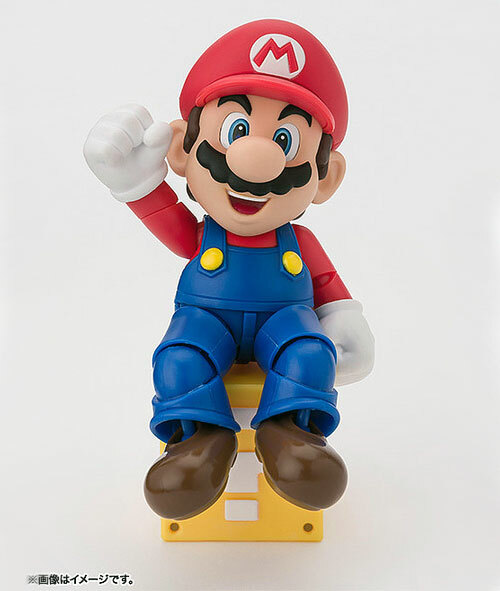 I'm so getting this Mario. What about you?